Halloween is considered as an amazing event. Presently people are celebrating Halloween very significantly. However, if you were a dog owner, you would love to dress your pet with amazing Halloween costume. 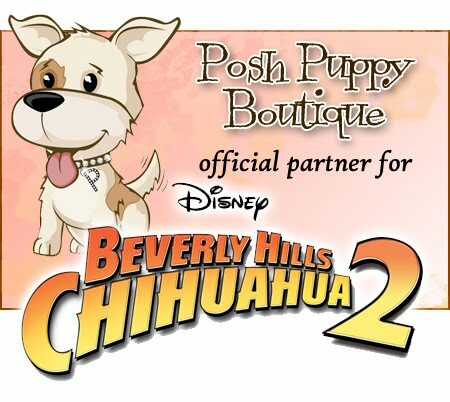 Posh puppy boutique is largest online dog boutiques that provide extensive ranges of dog accessories and products. When its Halloween its important to put designer accessories to your dog as they look different and unique. There are various designer pet accessoriesfor Halloween such as Bandanas, Scarves, and Snoods available in the online store. This Halloween you could buy these accessories for your dog and make them special. This is an excellent designer pet products for Halloween. This will enhance the dog’s beauty and your dog will look amazing in the Halloween event. This is a top quality product and available with free shipping. This will give a smart look to your dog. The designer Halloween hat will suit to your dog and it has different designs and colors available in the online store. The Halloween sparkling necklace will give amazing look to your dog. Your pet will become a show stealer. This product is easy to put in your dog’s neck and a comfortable wear for your pet. This product is specially designed for Halloween with various designer logos. You can put it in your dog’s hair. It is easy to put and you will love to see a change appearance of your pet. Designer pet accessoriesare the best options in this Halloween. You can choose vampire, batman, wonder women, skeleton accessories for your dog on this Halloween. This will match to the event and any kind of shapes available as dog’s accessories. It is cost effective and durable. The top quality products will not only an eye catcher but also when you would see your dog in a different appearance you will surely love your pet. You will get accessories for male and female pets. To ensure more entertainment in Halloween you should buy some designer Halloween accessories for your pet. 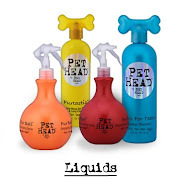 If you want to see the full list of designer pet accessories, then search for online boutique. You will find all different kinds of Halloween accessories with several colors. All pieces are unique and high in quality. Your dog will look fabulous with these accessories and you will surely get 100% quality assurance of it. Traditional pet accessories are available with numerous colors. The pet boutique will surely give you genuine Halloween pet accessories and you can choose your favorite. Most of the funny accessories will suit to your pets and they will look amazing at the event. The dogs will get a special attraction of the guests in the event. Grab your favorite Halloween accessories for your pet and enjoy the event with your dog.